The art of minimalism is mastered by very few artists and names like Robert Bresson, Abbas Kiarostami, Chantal Akerman and Nuri Bilge Ceylan are the ones that instantly come to mind. Their cinema feature very little to no plot and often focus a lot more on the visual aspects. This makes their cinema quite challenging as the viewers aren’t fed with a story on a conventional narrative and demand a higher level of participation in the process. Filmmakers more inclined to this particular style often use the medium to express their own vision and personal philosophy about life and various other thematic aspects. So the question now comes; what is the list of top minimalist movies ever? Well, let’s find out. You can watch some of these best minimalist movies on Netflix, Hulu, or Amazon Prime. I wish we could have provided minimalist movie posters to go with these films. A good chunk of cinephiles consider ‘Rope’ to be Alfred Hitchcock’s best film while staunch Hitchcockians consider it as a failed experiment. I personally found the minimalist style that Hitchcock adapts here quite fascinating and unlike anything he’s ever done. It follows a very simple plot of two men who murder their classmate and hid his body in their apartment. They then later host a party to boast off their superiority but things take a turn when a reporter finds them suspicious. ‘Rope’ is perhaps Hitchcock’s most technically ambitious film and initially wanted the entire film to be a single long take which had to be compromised due to technical issues. The setting is minimalist and lacks the shock-entertainment that his cinema is mostly known for. 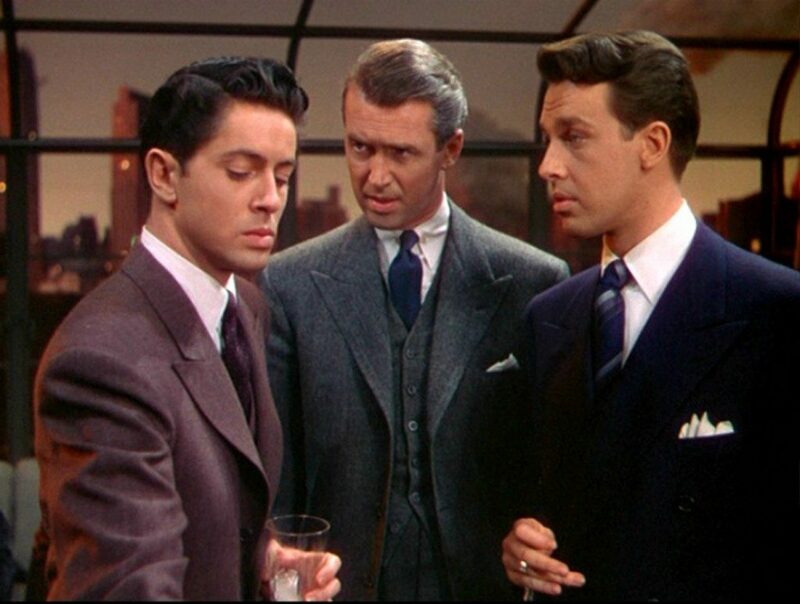 Nevertheless, it’s one of the more daring works of cinematic art. ‘Once’ effortlessly manages to achieve a kind of simplicity, depth and honest that most romantic dramas fail to attain. It’s incredibly refreshing in its storytelling style and has a very restrained sense of drama that manages to hit the notes at the right time in a way that a romantic drama should. 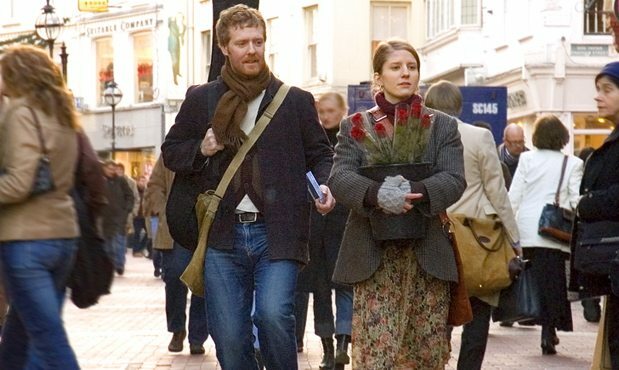 Reminiscent of Richard Linklater’s ‘Before’ films, the film has a very minimalist plot-line that follows a man and a woman who happen to meet on a street in Dublin as they develop a romantic relationship and express their love for each other through music. It has a very refreshing ending that would leave you pleasantly surprised. 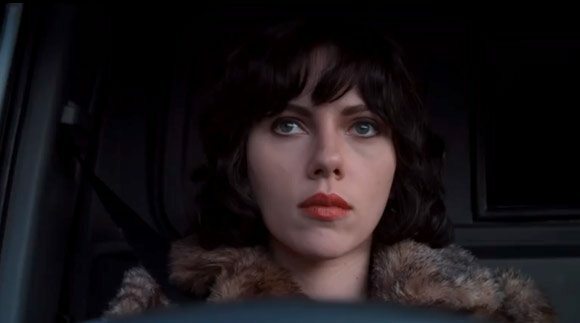 Some people have often accused ‘Under the Skin’ for being artsy for the sake of art. A lot of the storytelling in the film is visual and its minimalist plot-driven approach may put off staunch fans of the genre. A lot of the mystery in the film remains unexplained and the narrative isn’t really stuffed in with plot-twists unlike many other sci-fi fantasies. 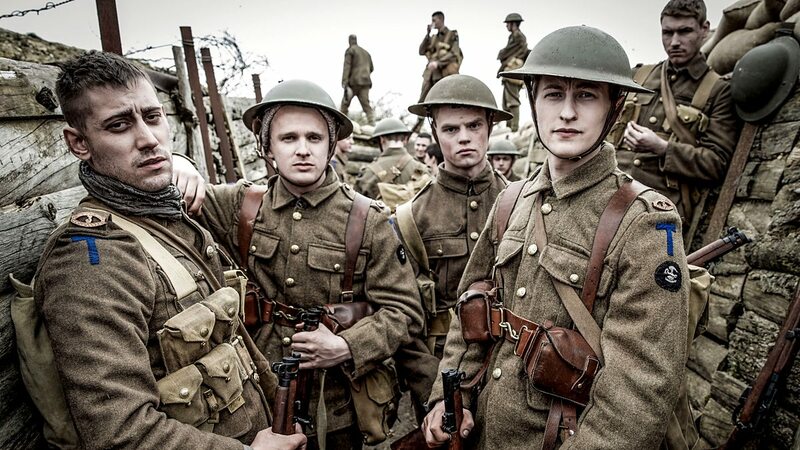 It’s a fascinating watch that demands a higher level of participation from the viewers and guarantees a very unique cinematic experience very much unlike what mainstream Hollywood cinema churns out these days. It’s endlessly fascinating, emotionally gripping and intellectually stimulating. 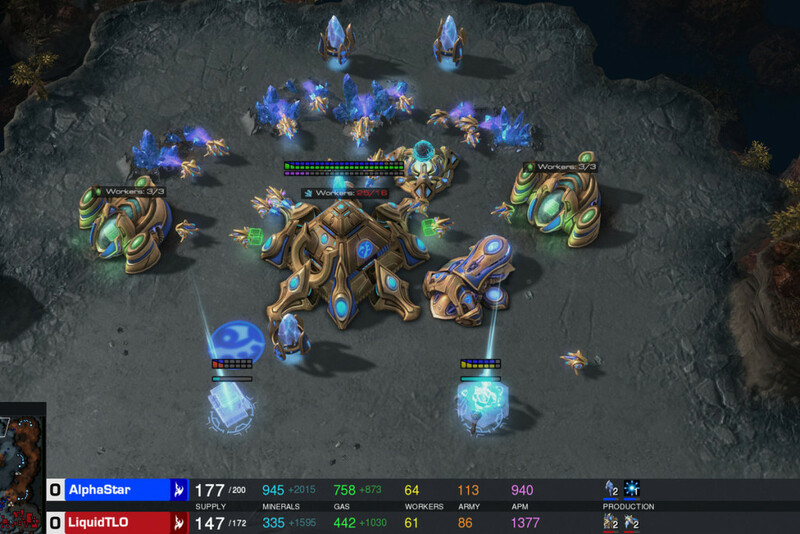 This was an absolute no brainer, to be very honest. Romance in cinema has never looked so simple yet so incredibly layered and complex. Ethan Hawke and Julie Delpy stole our hearts not once but thrice in three different decades. Linklater’s walk and talk romance trilogy pretty much follows the same plot throughout the series. 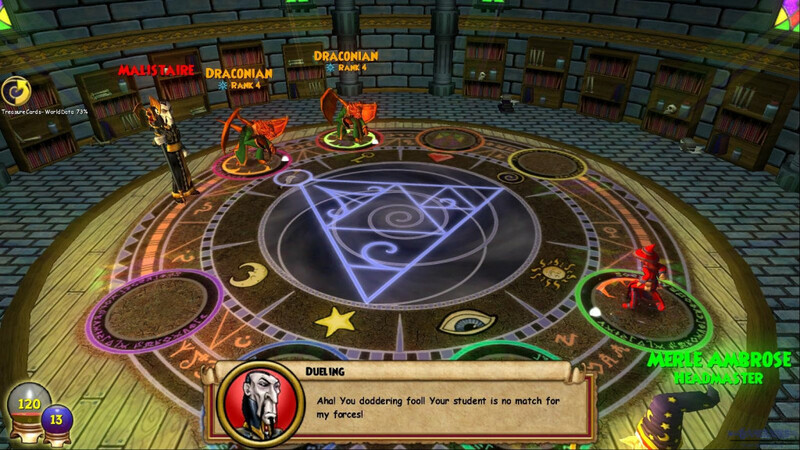 The characters meet. They walk and engage in deep, personal conversations about their lives, relationships, dreams, desires and ambitions. This astonishing simplicity Linklater manages to achieve here is something most filmmakers would perhaps just dream about. The storytelling is mesmerisingly minimalist and Linklater lets his characters live every single moment and breathe life on screen, bringing in an astounding sense of realism that transcends the conventionality of a story driven cinematic approach. 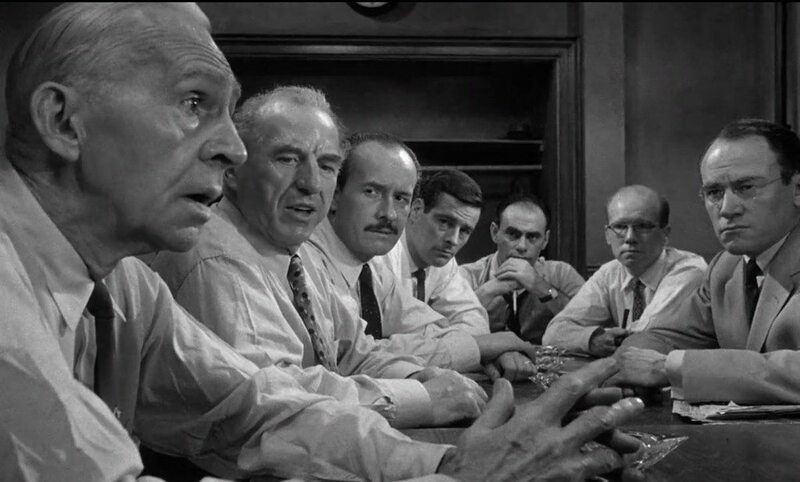 Sydney Lumet’s powerful courtroom drama takes place almost entirely in a room and focuses on a jury of 12 men as they deliberate guilt on the accused teen. The actual crime isn’t the central focus of the plot but it’s what the situation brings out in these people that the film focuses. It’s an incredibly clever piece of filmmaking as we are denied an authentic conclusion with regards to the crime that serves as the backdrop to the storyline. Lumet’s camera penetrates on to these characters and we know about them inside out which gives us a much wider space for emotional involvement than a more traditional plot-driven approach. 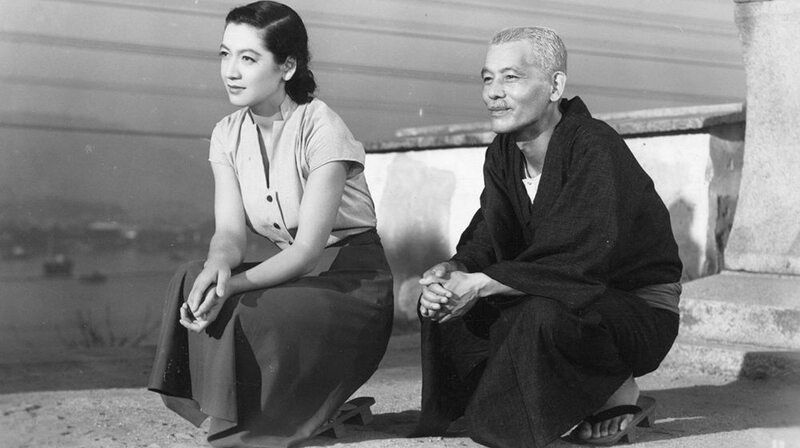 Yasujiro Ozu’s films had stories that may seem very simplistic on the surface but his subtly graceful, poetic style made way for a more contemplative experience that felt so deeply personal on an emotional level. ‘Tokyo Story’ is about an ageing couple who visit their children in Tokyo but realise they’ve grown far too much and begin to feel alienated by them. The visual storytelling here is simply astonishing as Ozu’s camera captures life inside of the house and asks us to observe the characters with no real dramatic turns happening in the story. 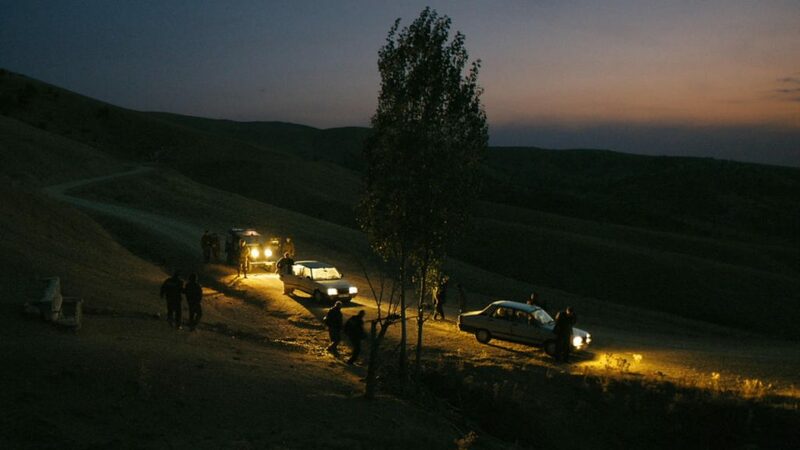 Turkish auteur Nuri Bilge Ceylan’s minimalist masterwork is a deeply contemplative and meditative drama that focuses on a group of Turkish officials driving around at midnight through the steppes of Anatolia. There’s not much of a story here as the film mostly consists of ordinary conversations between the characters about their lives, work, relationships but what’s amazing here is the characters seem to speak a lot more in silences than in words. There’s a profoundly delicate sense of inexplicable melancholy in the characters that make them so human as the themes of the film lie underneath the most mundane conversations between the characters which makes the film a lot more introspective and thoughtful than what its story may seem to suggest. Chantal Akerman’s highly minimalist technique may put off some for the bleak tone and emotional dryness that pervades her cinema. 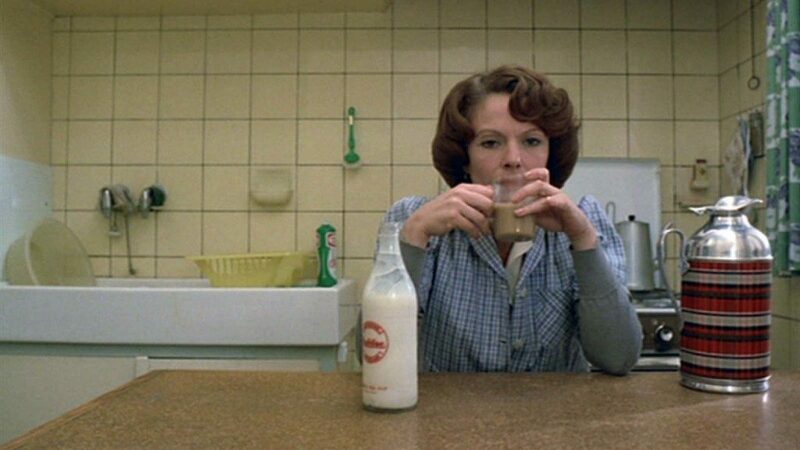 ‘Jeanne Dielman’ depicts the life of a widowed mother living in an apartment in Belgium who has turned to prostitution in order to make a living for herself and her son. Akerman observes her life in long shots that focus on Dielman’s day to day activities including cooking, shopping, cleaning and mothering. The storytelling is astonishingly minimalist here as there’s virtually no plot and the film conveys Dielman’s state of mind with subtle visual implications and references. It’s harrowing, frustrating, implosive and incredibly tragic. Robert Bresson was one of Michael Haneke’s favourite filmmakers and it shows very much in his style. Haneke is a master of subtlety. He could paint the most painful of realities with utterly delicate strokes so full of raw emotional power. ‘The Seventh Continent’ chronicles the life of a family growing increasingly isolated from the society and looks to escape to Australia but eventually end up destroying themselves. Haneke’s thorough focus on the family’s daily routine gives us an emotional perspective of the life surrounding the characters. The sense of imploding silence creates a claustrophobic atmosphere that defines the tone of the film. If you’re the type of person who hates conventional jump scares and is inclined to a more implosive human horror, then this is your pick! 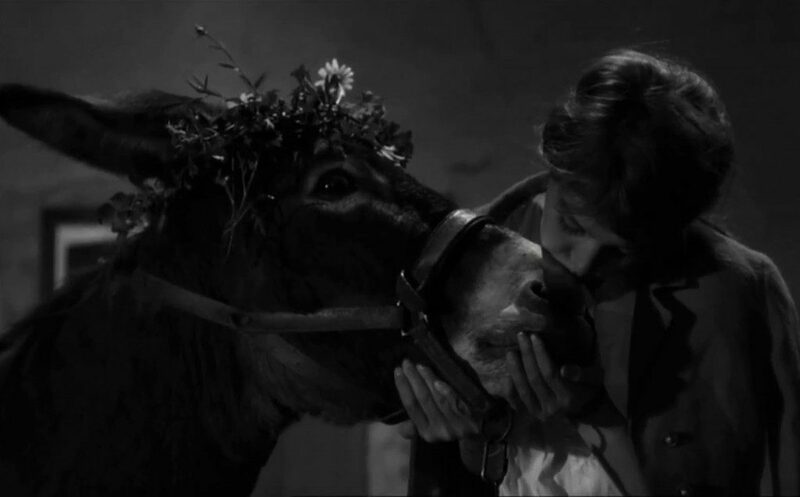 The ultimate master of minimalist cinema, Robert Bresson crafted one of the most profoundly moving cinematic experiences of all time with his heartbreaking minimalist magnum opus, ‘Au Hazard Balthazar’. The film tells the story of a donkey (Yes, you heard that right! ), Balthazar, who is brutally mistreated by its various owners. Marie, to whom Balthazar originally belonged, begins to lose faith and questions her own beliefs about the world around her. It’s made in Bresson’s signature minimalist style as he focuses on his characters emotions using close-up shots that make us emotionally invest in the film. The setting is very naturalistic but the layered thematic aspects of the film open up for a richly emotional experience. The films has influenced the works of modern auteurs including Michael Haneke, Bela Tarr and Nuri Bilge Ceylan. It wouldn’t seem fair without including at least two Robert Bresson films on a list about great minimalist films. ‘Mouchette’ is as depressing and beautifully tragic as cinema can get. The kind of discomforting sense of realism Bresson fuses the film with makes way for an extremely painful yet deeply immersive experience. The plot is down and is about a girl, her ill mother and alcoholic father. 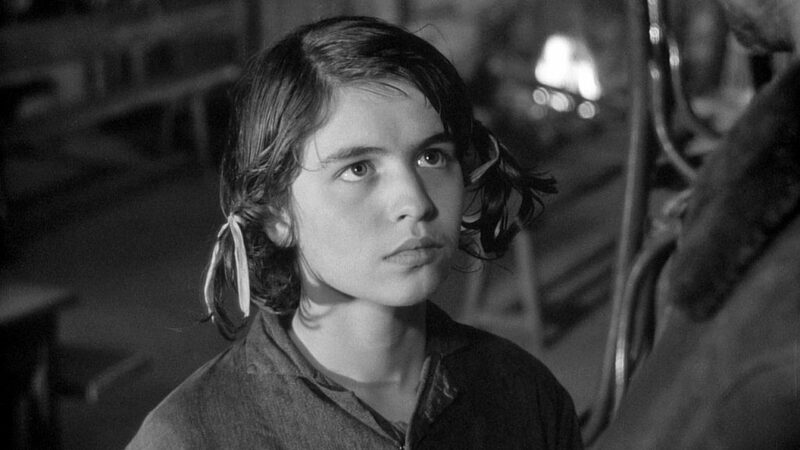 Bresson’s famous use of actors as “models” is best put to use in here as we see these characters as people, real people. There is absolutely no sense of theatricality or disbelief in the way they emote which works brilliantly with the minimalistic narrative of the film. 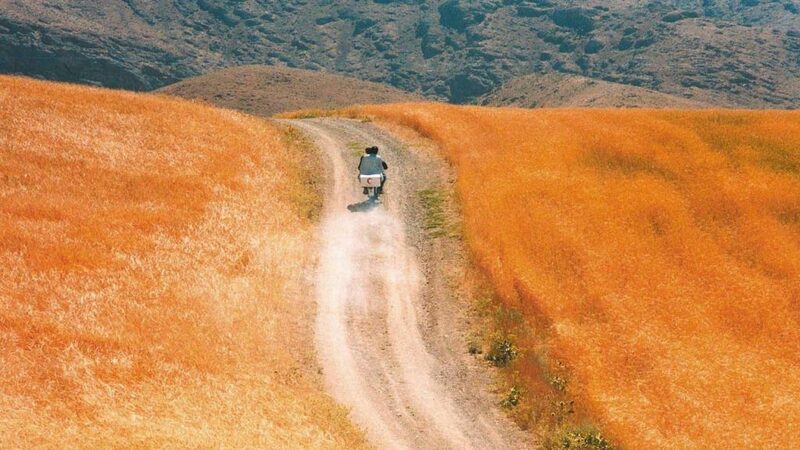 Master Iranian auteur Abbas Kiarostami was a famous exponent of the art of minimalism in cinema. ‘The Wind Will Carry Us’ is perhaps his most minimalist film and centres around a journalist who, along with his colleagues, arrives in a Kurdish village in order to cover the death of an old woman and the strange mourning rituals of the village. The film mostly consists of conversations that take place inside a car and focuses on the protagonist’s mental and emotional transition throughout his stay in the village. The stark contrast of rural and modern life is explored through the eyes of the protagonist with absolutely no happenings in the plot. It’s a feeling, an experience, a journey that transcends cinematic traditions and takes you to its world, its people, makes you see life there and asks you questions about your own life. A profoundly hypnotic piece of true cinematic liberation.